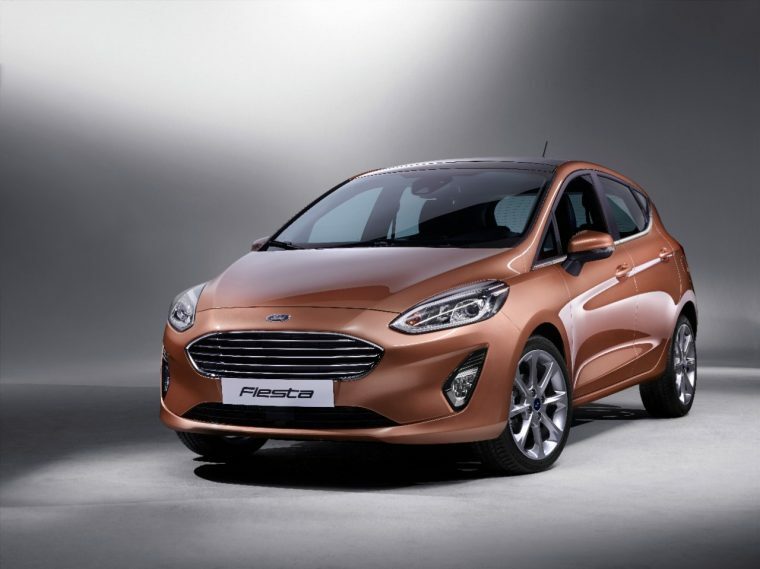 Ford got hold to JATO Dynamics’ auto industry results for March and made an altogether shocking discovery: the Ford Fiesta was the best-selling car in Europe. Ford sold a total of 47,000 Fiestas in its 20 traditional European markets in March, up 12% year-over-year and good enough to overtake the Volkswagen Golf as the best-selling passenger car on the continent (or at least a significant portion of it). This from just shy of 200,000 total vehicles and more than 156,000 passenger vehicles delivered across those same markets, up a respective 14% and 16% year-over-year and good enough to bump Ford to the position of Europe’s second best-selling brand for the month. Sales were up double digits in major markets, including a 21% increase in Italy, 18% in Germany, and colossal 97% growth in Spain. Sales of the Fiesta also increased 8% in the United Kingdom, where it is the best-selling vehicle nameplate of all time. Sales were also up in Hungary, the Czech Republic, Denmark, Romania, Switzerland, and the Netherlands. Also notable was the percentage of Fiestas—nearly 70%—that were high-specification. The Fiesta’s top trim, Fiesta Titanium, accounted for 17% of all sales for the month.